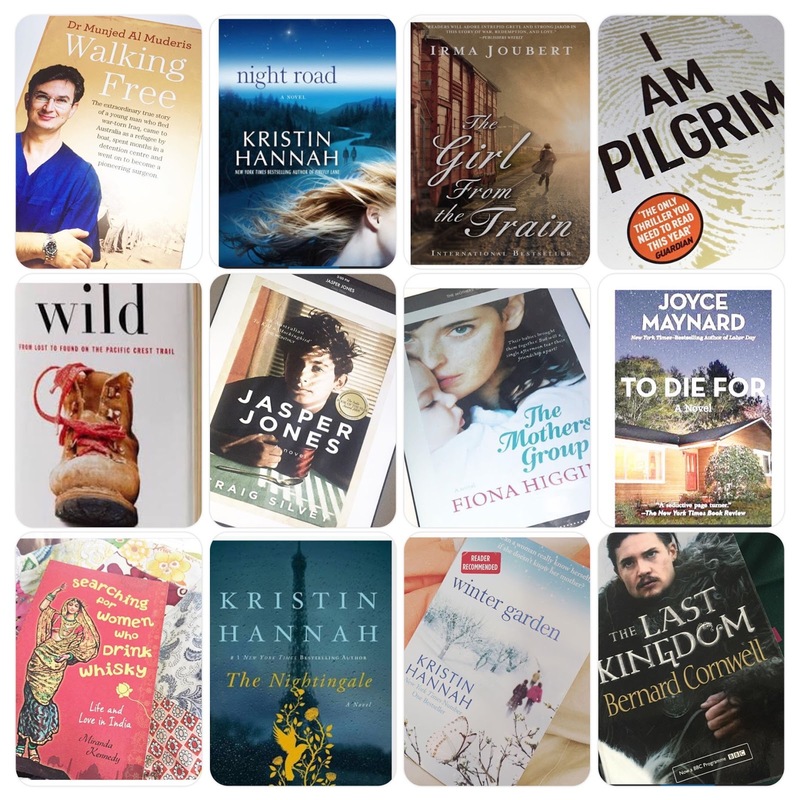 Last year I posted a list of all the books I read throughout the year.. and I kinda liked it. a few more than last year too. Oh I am glad you posted your list, I am always looking for recommendations. This past year was one of my slowest years in reading & what I read did not move me. Happy reading in 2017. I love reading others recommendations too.... I use the Goodreads App on my phone to track books I am keen to read in the future. 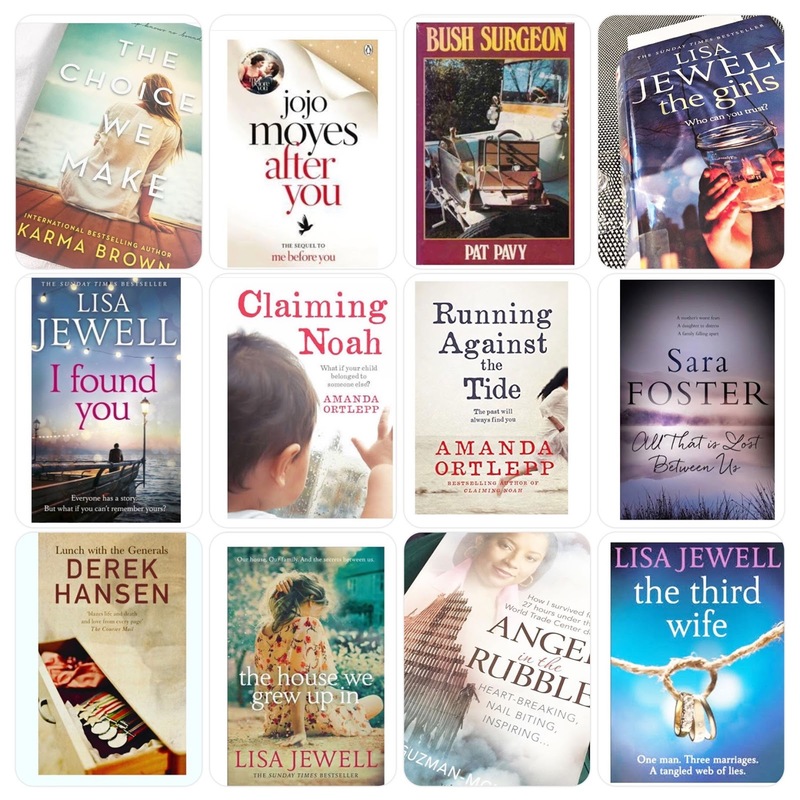 I know we all have our own personal choices when it comes to authors....but I really enjoyed the Lisa Jewell books this year...they are so easy to read.Happy reading for you in 2017 too.